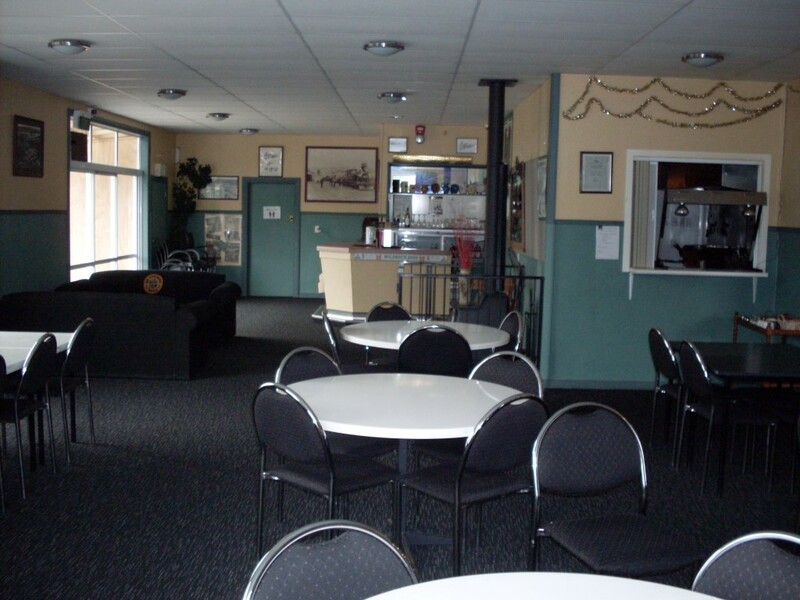 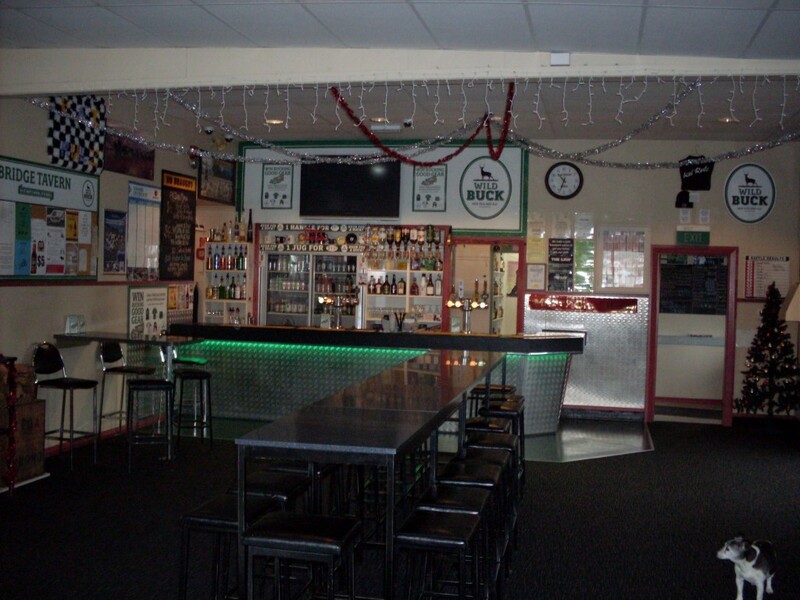 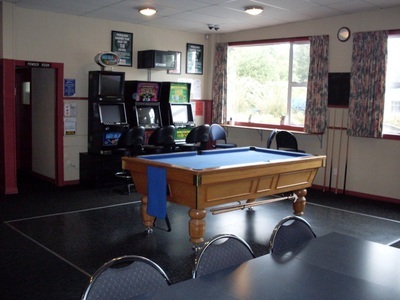 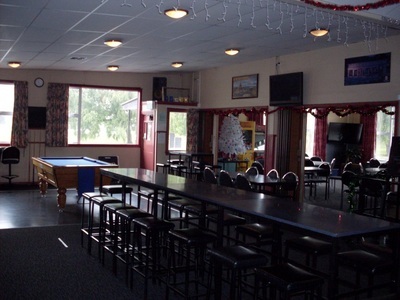 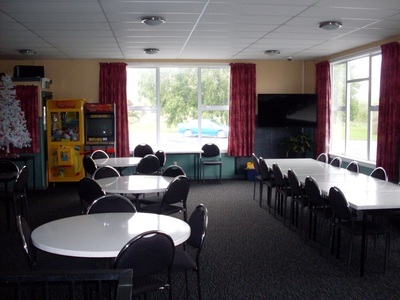 The Bridge Tavern is located at the western entrance of Kaitangata on Clyde Terrace and offers a comfortable bistro/bar and a popular sports bar with a TAB machine, gaming machines, pool table and dart board for your entertainment. 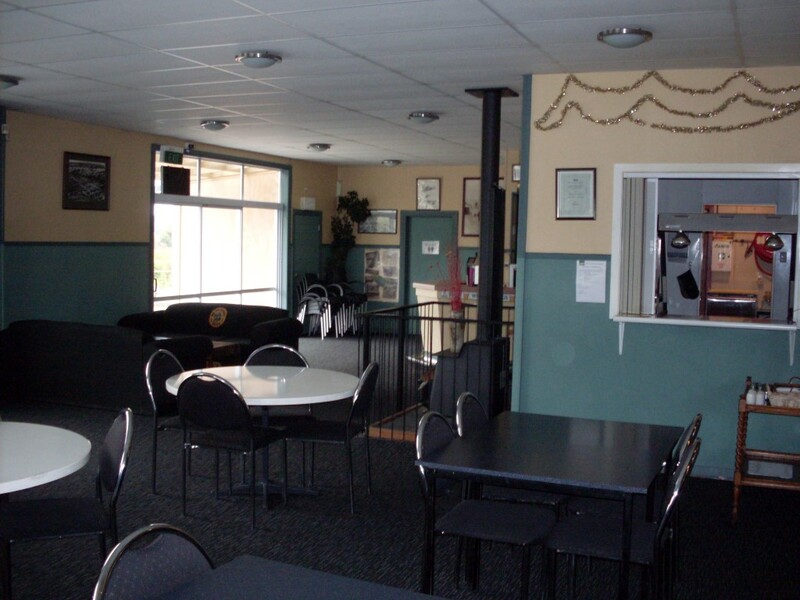 Our manager Theresa Don has been in the hospitality industry for number of years and she operates a warm & welcoming environment within this tavern for the locals and the passing clientele. 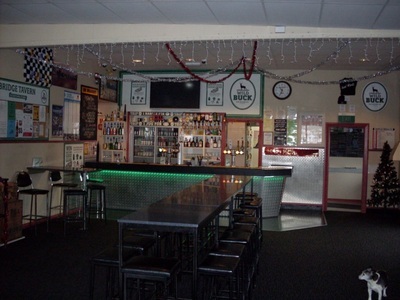 There is a convenience bottle store with a good selection of beers, wines, spirits & ready to drinks (R.T.D's). The food on offer is very much country bistro style, offering the very popular "Blue Cod", chips & salad, the Mixed Grill, steak, chicken, gluten free, vegetarian and many other enjoyable yet affordable meals. Call in and see Theresa and her team next time you're in Kaitangata, they will make your visit an enjoyable one at the Bridge Tavern.